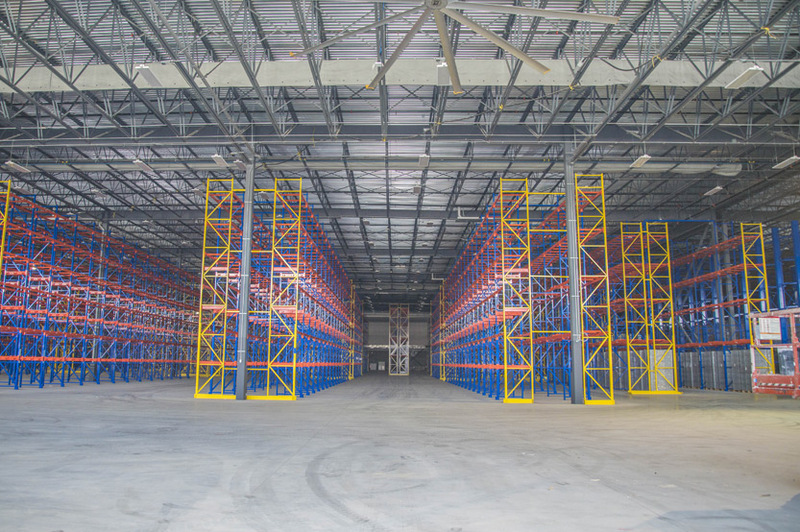 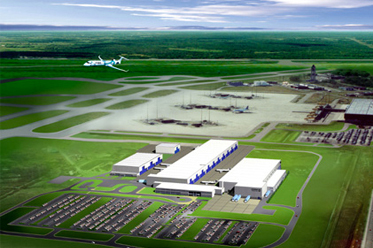 Loracon / Cosoltec commissioned DAWCO to carry out the electrical work on Lumen’s new 268,000-square-foot distribution center. 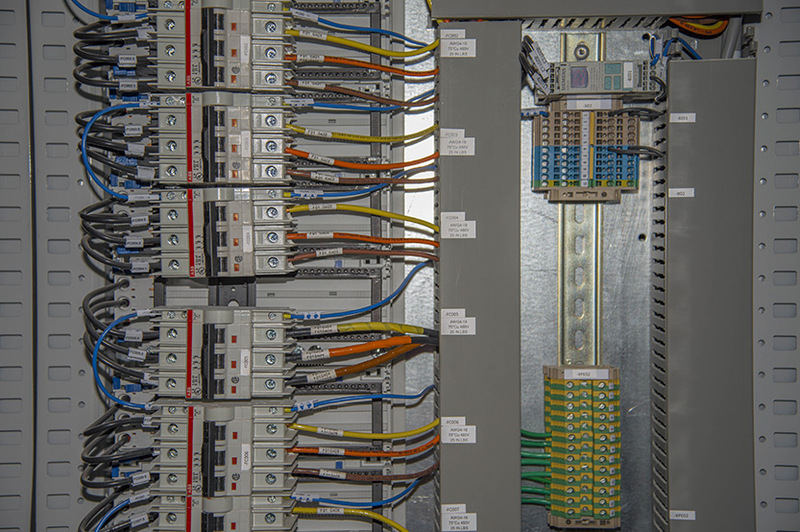 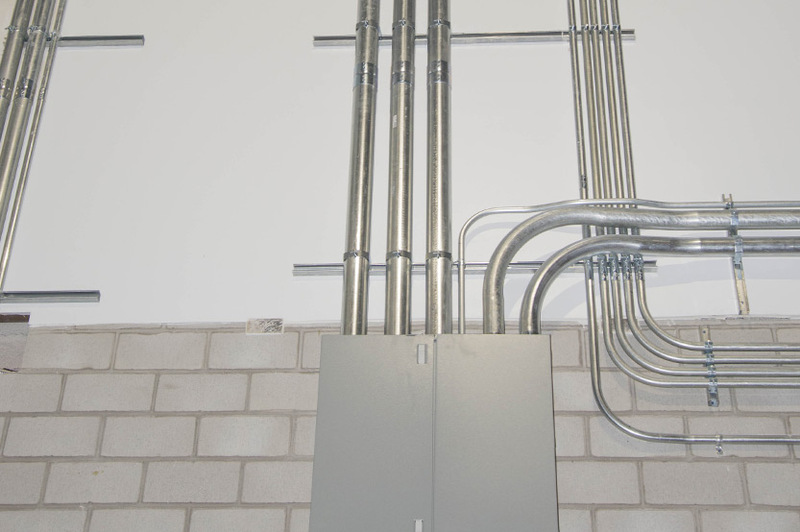 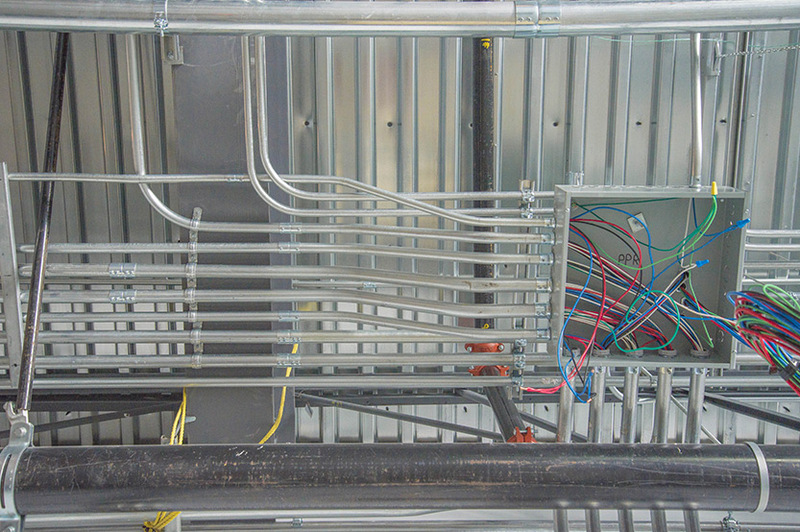 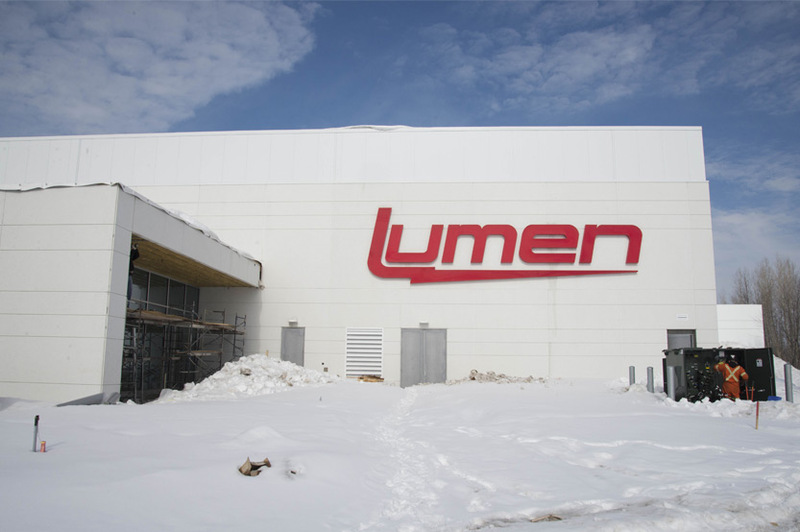 Lumen’s new distribution center is powered by a 2000-amp electrical distribution system. 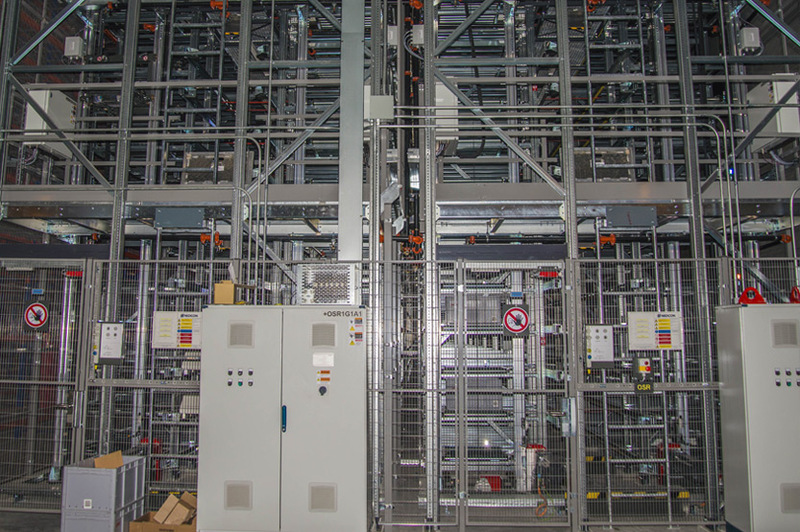 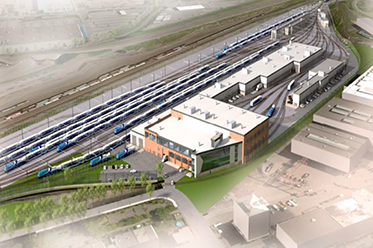 The scope of work included supplying power to the generator, conveyors and electric garage doors, installing the lighting control system as well as several electrical panels that power offices and the warehouse.